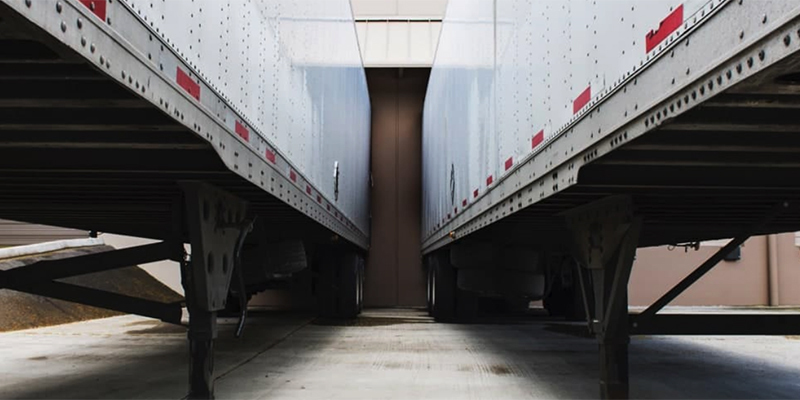 Transfix is hauling the trucking industry into the 21st century. 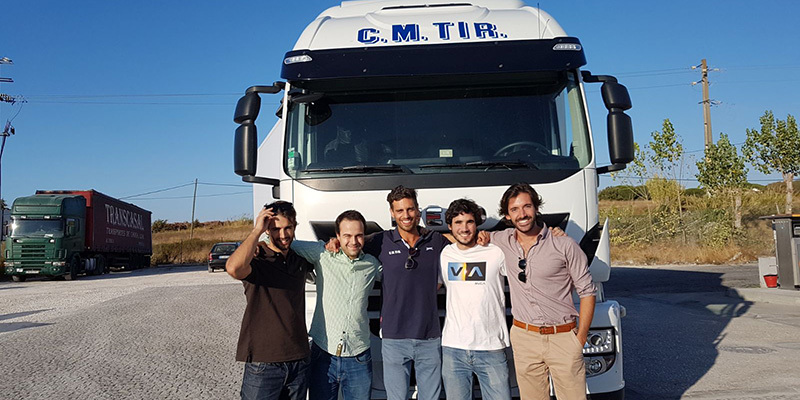 They’ve built a digital freight marketplace that matches and connects shippers with carriers based on a number of key variables like location, success rate and pricing. Critical to that success is Amazon SageMaker. In today’s complex, internet-driven consumer marketplace, it’s nearly impossible to purchase goods that haven’t spent some time on a truck. With that kind of reach, the logistics industry has a considerable ripple effect on the environment and on the cost of consumer items. When trucks burn more fuel, they increase global pollution and shipping costs, which leads to higher prices at the register for the goods we buy every day.